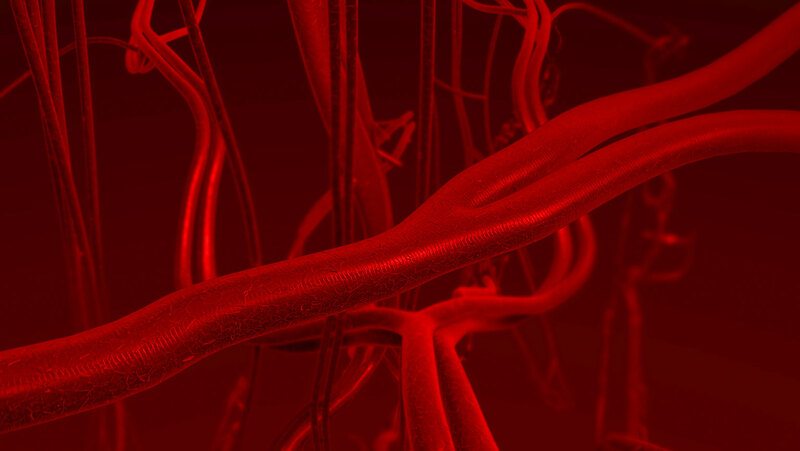 This lecture examines the anatomy of the three vessel networks that circulate blood. We identify and describe the structure of the vessels that form these networks. Next, we examine the major circulatory routes for the blood: arterial and venous systemic circulation, pulmonary circulation, and hepatic portal circulation.